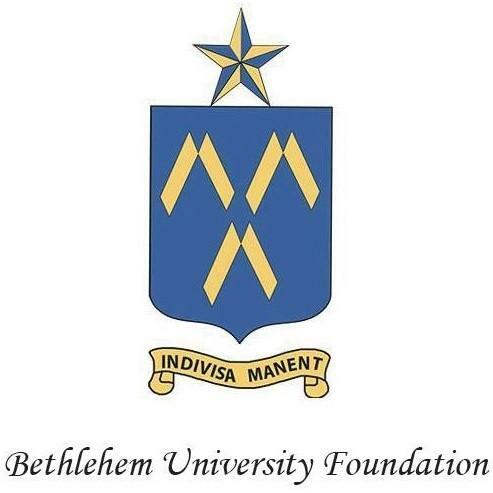 Bethlehem University Foundation launches revised website, begins search for a Capital Campaign Manager/Digital Media Specialist, and mails Summer Appeal to lapsed and non-donors. Read below for more details. New downloadable brochures which can help you tell the story of Bethlehem University and Bethlehem University Foundation (on the Resources page). Bethlehem University Foundation's financial statements. Information on the Staff and Board. Expanded details on ways to give to best support Bethlehem University Foundation. Explanation of the Patrons of Bethlehem University Foundation. Announcements on upcoming events and past events' photo files. Bethlehem University Foundation has begun a search for a new 12 month contract position, Capital Campaign Manager/Digital Media Specialist. The job description and the process to apply is located here. The Foundation mailed a letter to all lapsed and non-donors in the United States on the 25th of July. Thanks to those who generously responded thus far. If you are a United States resident, have not made a gift this year, and did not receive that mailing, please email info@bufusa.org to update your mailing address.